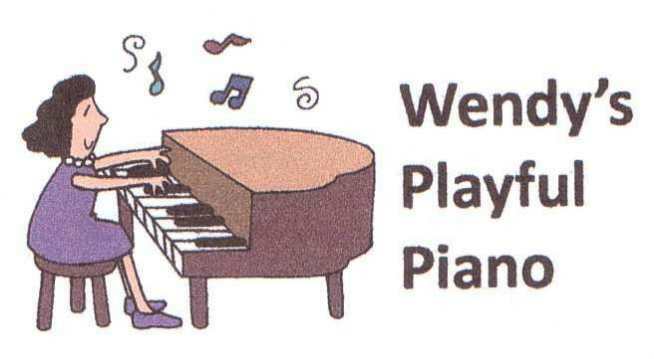 Welcome To Wendy's Playful Piano Website! All children welcome, including those with additional needs. Parents and carers can choose to stay with their child or wait in an adjoining sitting room. (including chat & feedback time) Further sessions £16.50. Explore the keyboard: high and low, black and white etc. Start to work with piano method books such as Piano Adventures, Tales of a Musical Journey, Piano Safari etc. with skilled feedback and guidance.